Widely regarded as one of the most beautiful cities in North America, San Francisco witnesses a beautiful fall weather when crowds are at the bay. Catch a mesmerizing sunset at the iconic Golden Gate bridge and laze around at the Baker beach with craggy rocks and spectacular views of the bridge. Travel in cable cars for surreal views of the city. Go to Chinatown and revel in the chaos of the place. Hike to the Twin peaks for the best view of San Francisco. Take long walks at the Fishermen’s wharf, relax at the quaint Japanese Tea Garden and shop till you drop at the Union Square. Drive on the Lombard street, known to be the most crooked street in the world. 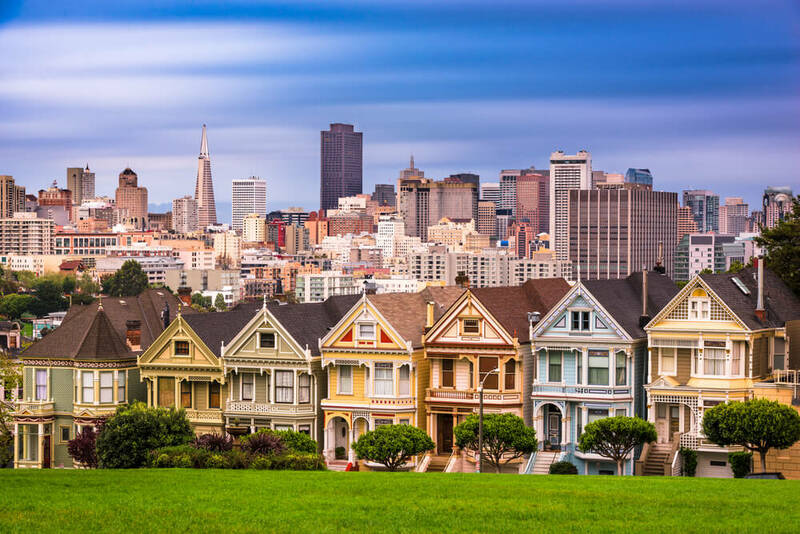 Dining in San Francisco is an attraction in itself. The chefs excel at combining the freshest local ingredients, authentic international flavors and a touch of creative genius. 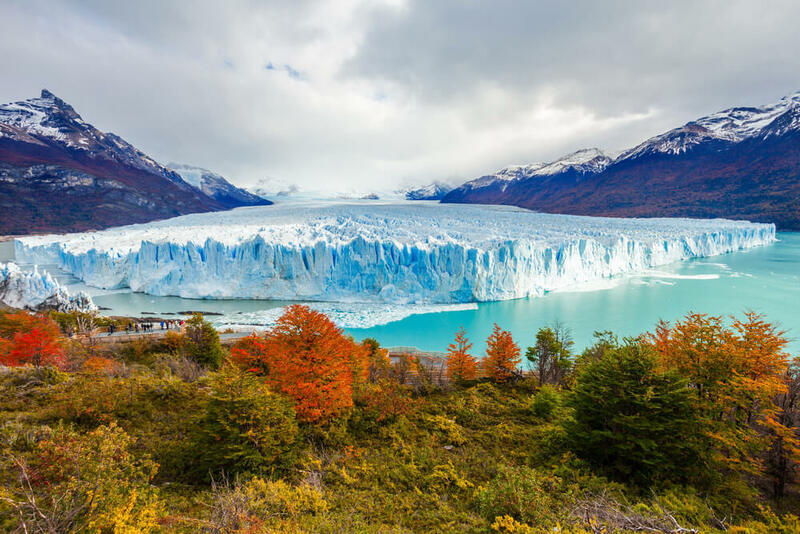 With dazzling glaciers, surreal coastlines, gorgeous forests and amazing wildlife, South America’s Patagonia region will steal your heart. Go trekking in El Chalten, horse riding in the valley of Rio De Las Vueltas and savour extraordinary views of the Perito Moreno Glacier. Chase whales in Puerto Madryn, one of the best sites in the world to spot them, experience whitewater rafting on the Futaleufu river and drive to the End of the World in Ushuaia! Take a tour of the Paleontology museum in Trelew, where you come face to face with dinosaurs and embark upon the dinosaur route. Visit Punta Tombo for its penguins, explore the Torres del Paine National park and admire the incredible rock art of Cave of the Hands. If looking for a real offbeat activity, then ride like a gaucho across the Patagonian pampas and stay overnight at a colonial horse ranch. Pristine waters, untouched beaches, spectacular lagoons, Seychelles is ultimate bliss for beach bums. Go island hopping and discover your own favourite from Curieuse, Cousin and Aride. 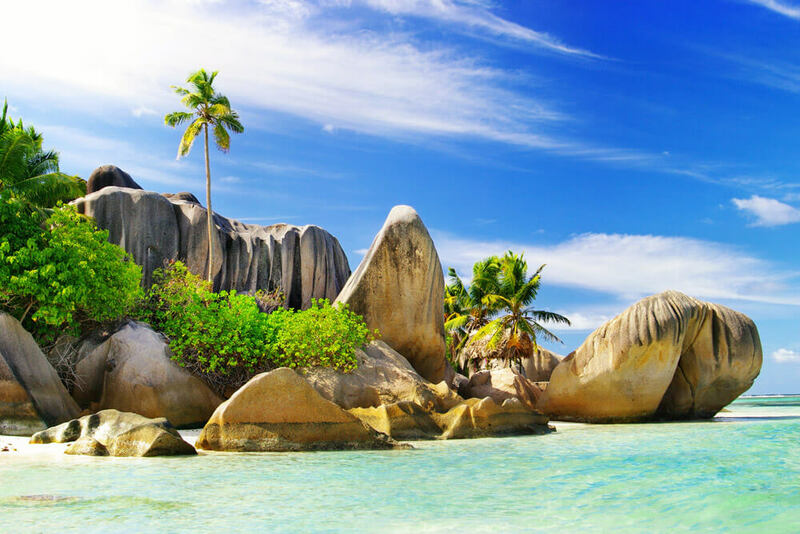 Sun bathe at the picturesque Anse Volbert beach and visit the Anse Georgette that has granite boulders along the water. Go snorkelling in the warm waters off Beau Vallon beach or the Saint Anne Marine National park to encounter the magical marine life. Admire the gigantic boulders at Anse Source d’Argent beach and tour the Vallee de Mai Nature Reserve, one of the most beautiful national reserves. And it’s not just about beaches! Hike through rubber and cinnamon forests on the Copolia Trail through tea plantations in the Morne Blanc walking trail. Top this all with a stay at a luxurious 5-star resort on the Mahe Island and don’t forget to ask for an Oceanview Room. From witnessing the iconic Supertree Grove to unwinding at Chinatown, shopping bags and chopsticks in tow, Singapore will overwhelm you with its plethora of sights and experiences. Orchard Road’s gauntlet of shops and various museums in Singapore, are your go-to for a cultural fix. Besides these, there are day long tours and heritage walks to explore the city. Experience the Singapore River Fest and the Singapore Writers Festival in November. The former, hosts multiple events along Clarke quay, like entrancing acrobatics, party jams and carnivals. The latter, engages its visitors with world renowned poets, journalists and penmen. 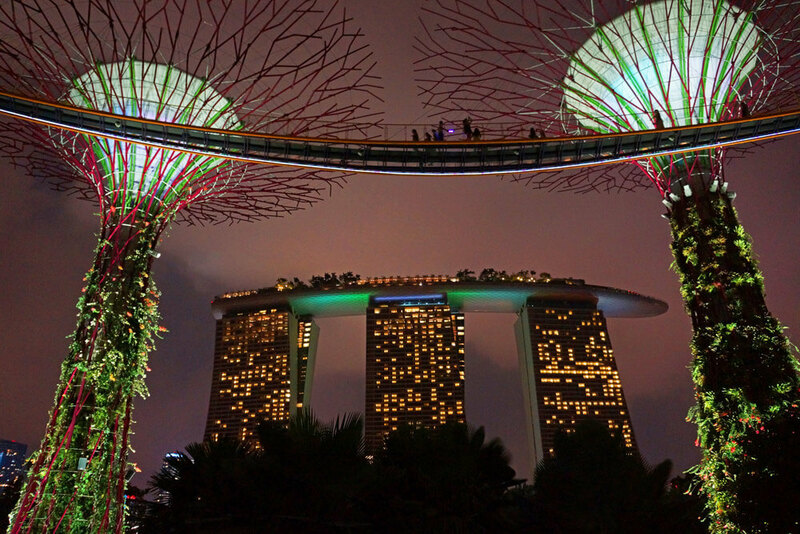 Do not forget to get touristy at the Gardens by the Bay, the Botanical Gardens and the Singapore Zoo. Sentosa Island promises plenty of fun for families. No visit to Singapore is complete without soaking in the incredible infinity pool at the top of the Marina Bay Sands hotel. 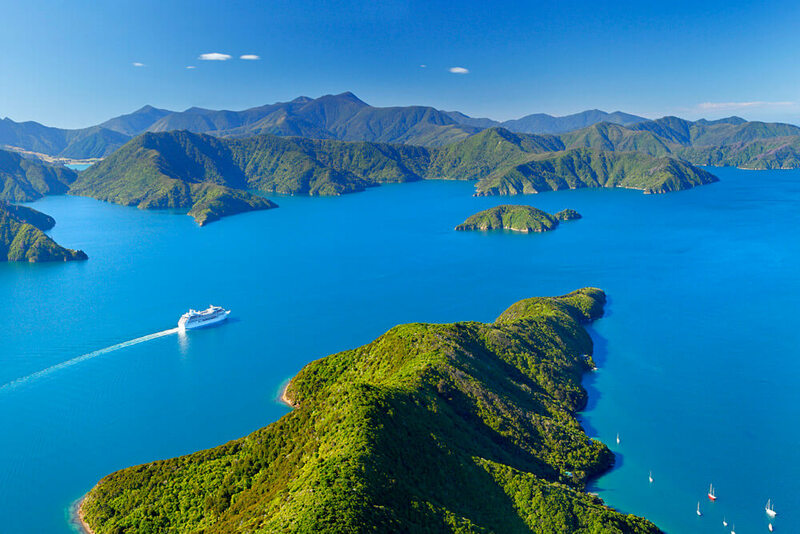 November, for New Zealand, ushers in the glorious summer time making it a favorable month to travel and explore its rich and varied natural wonders. For the adventure seekers, there is Skydiving and Bungee Jumping in Queenstown. Hop aboard the scenic TranzAlpine train, walk the Routeburn track in South Island, cruise the Milford Sound and take a helicopter ride in Franz Josef. Join a wine tour in the Marlborough region and rent a campervan for a few days to get the authentic road trip experience of New Zealand. Relax at the Polynesian Spa in Rotorua and get a Maori cultural experience at the TePuia village. Swim with the dolphins at Bay of Islands and enjoy the Hobbiton and Lord of the Rings movie set tour near Auckland. No place provides tranquility like New Zealand!